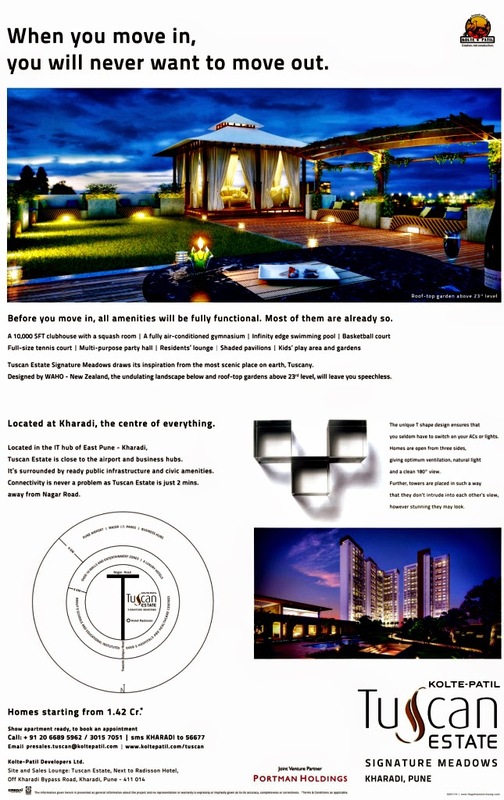 Ravi Karandeekar's Pune Real Estate Advertising and Marketing Blog: Tallest Residential Towers in Kharadi Pune! 15 Story Structure Completed in 9 Months! 1) Available! 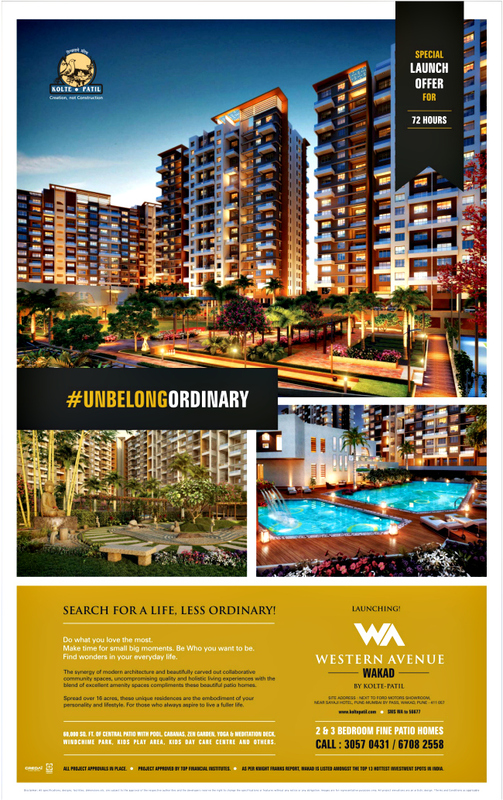 Villas in Life Republic!! 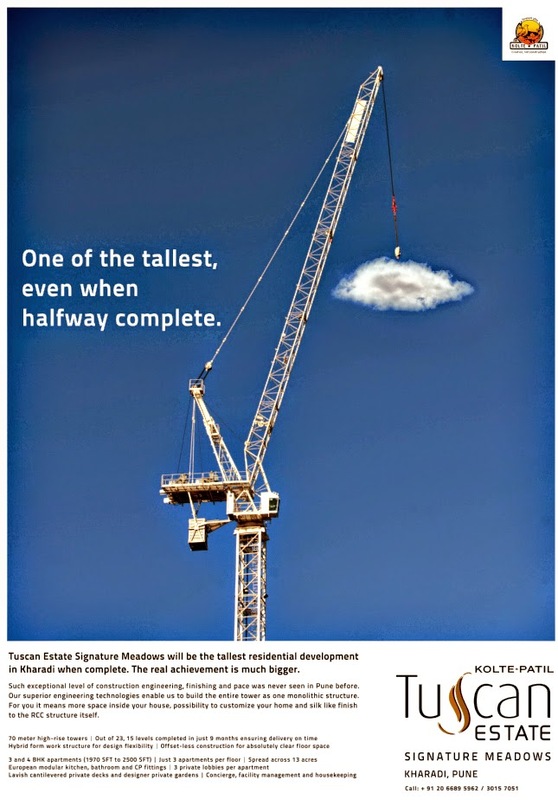 5) Ivy Estate Wagholi to Start Giving Possession of Flats!